Ryan Christensen joined the Noah Insurance Group in September 2011 shortly after graduating from the University of Wisconsin-River Falls. He graduated with honors and a double major in Conservation and Environmental Business in the spring of 2011. He has enjoyed the experience and opportunity to be a member of the Noah Insurance Group. 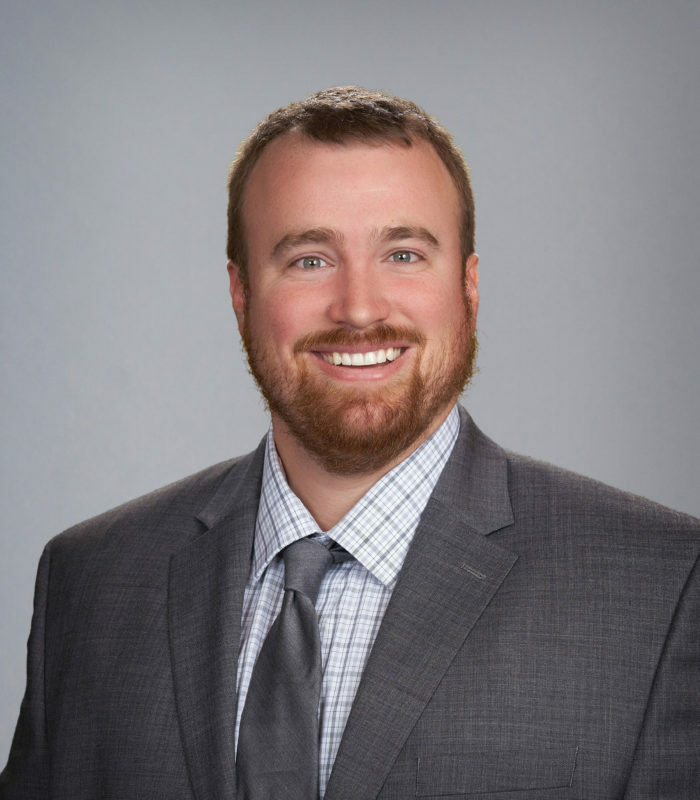 Ryan enjoys collaborating with families and small businesses to find the proper insurance program for their needs; and he prides himself on finding the insurance company that best fits an individual’s insurance values. He enjoys visiting the homes of his clients to ensure they are adequately covering all of their items and insuring their home to full value. When Ryan is not at work, you can find him golfing at one of the local golf courses. Ryan is also a very avid outdoors-man who enjoys hunting, ice fishing, and riding snowmobiles and ATVs. He still enjoys using his education in Conservation to benefit the environment and can be often found working in the outdoors. Ryan is always looking forward to meeting new people and hearing new stories. His favorite aspect of the insurance industry is the client interaction. Ryan enjoys meeting new people and knowing that he is helping his clients by properly covering all of their insurance needs. Ryan believes that there is no greater feeling than knowing he has helped someone maintain his/her quality of life.